Using Frescobaldi with LilyPond to engrave your scores? 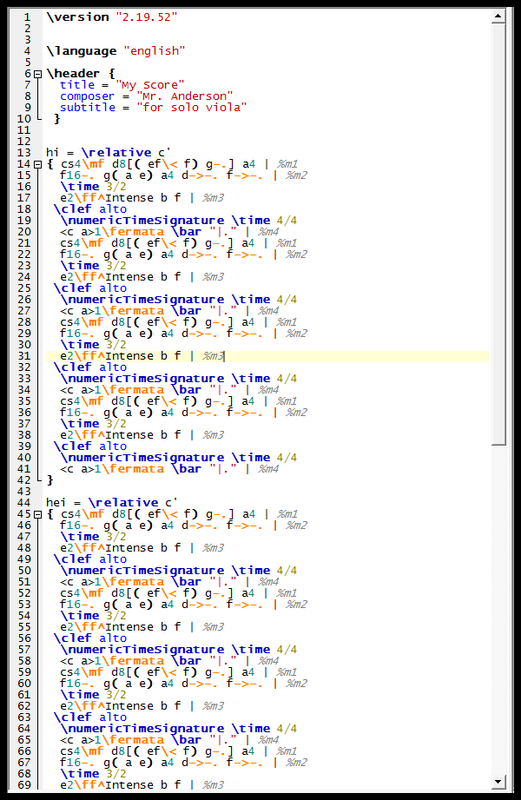 Frescobaldi is a very powerful program which allows you to use LilyPond with a fully featured, open source, user-friendly graphical interface. However, right out of the box it can appear to be a little tough on the eyes. By default, Frescobaldi presents itself with a bright white background, small fonts, and plain basic colors. 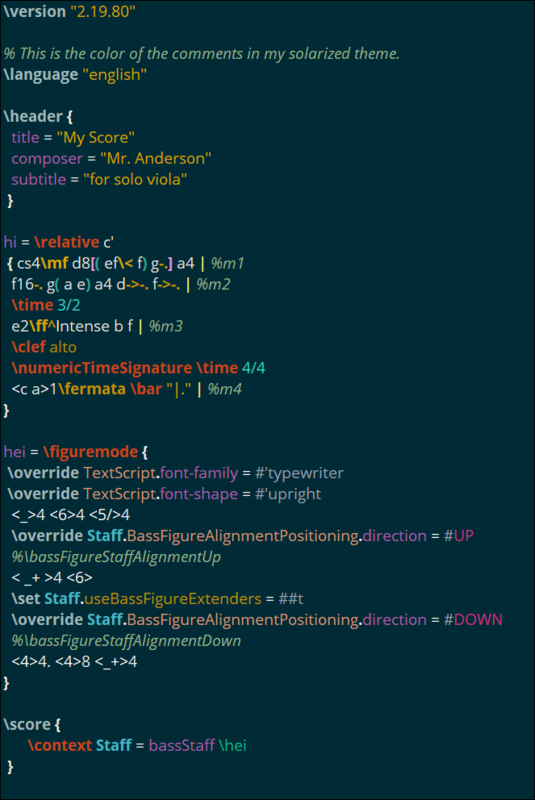 Since I spend several hours a day using Frescobaldi, I decided to create a “solarized” color scheme to help my workflow and reduce eye strain. It’s based on Ethan’s color scheme here. If you would like to see more videos on LilyPond, please click here to subscribe to my channel so you don’t miss any new tutorials. 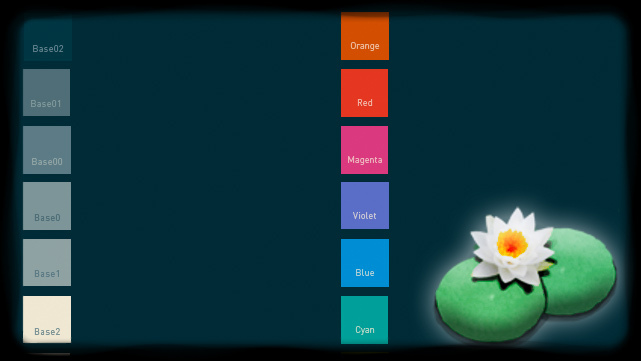 New to LilyPond? 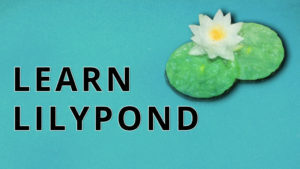 Check out Operation LilyPond to get more information on why you should learn the program.